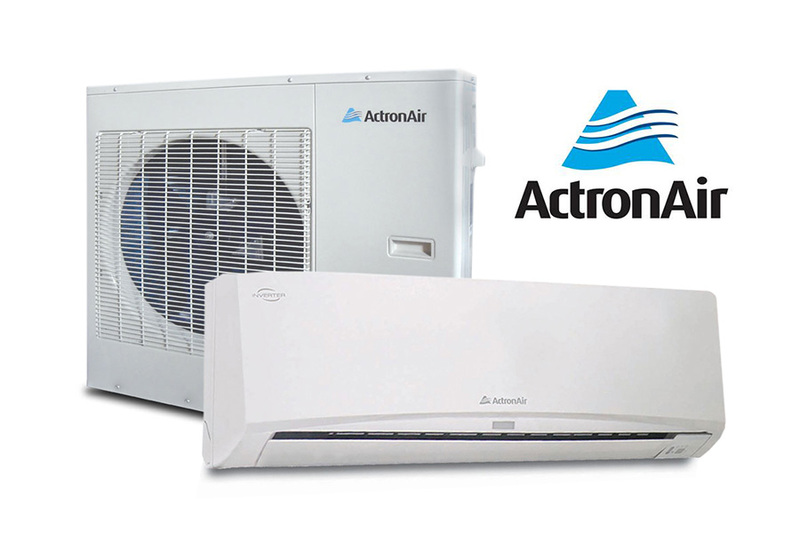 Recently, ActronAir® introduced their signature range of wall split system air conditioners. This imported range of wall split systems has been designed and manufactured to ActronAir® high standards. CELEBRATING 30 YEARS OF INNOVATION. ActronAir was established by Garry Mundy and his two sons, Robert and Kevin, in 1984. They started the company because they believed in ideas, not status quo, which is why you can see innovation at every stage of the company’s history. From advanced air flow technology, energy smart zoning, sound reduction and temperature control right through to the unique louvre grille of the outdoor units, there’s innovation at every step of the way. The company’s head office and world class manufacturing plant covers more than two hectares and includes a state of the art Psychometric Calorimeter testing room. The working knowledge vested in the company’s principals, combined with 30 years of research and development, has resulted in one of the quietest, most energy efficient air conditioning systems in the world. So whether its product, improving operational efficiency, or delivering the best service support in the industry, you can be sure ActronAir will be first with market leading innovations. “When building my new weatherboard home in Melbourne I knew that efficient heating and cooling was a major priority so I wanted the best system available. 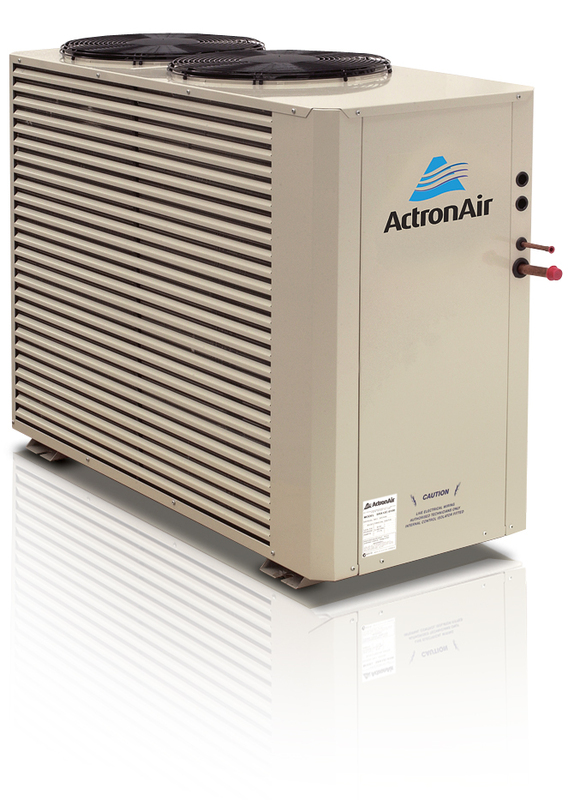 Out of all of the options, ActronAir stood out as the best product on the market. I have the ActronAir ESP Ultima which has 8 Zones which can be turned on and off depending on the rooms we are using, encouraging the efficient use of energy. This feature also allows me to set a different temperature in each room which has become even more important now that we have a baby on the way. I am now warm in winter and frosty in summer. Many of my friends and family have purchased the same ActronAir system after experiencing it for the first time in my home. Even the installers commented on how much easier the ActronAir system was to install compared to competitor products.